flex friday: ICE CREAM ON PREP?! whoop whoop! it’s that day again! and what’s better than flex friday? ICE CREAM. and what’s better than ice cream? 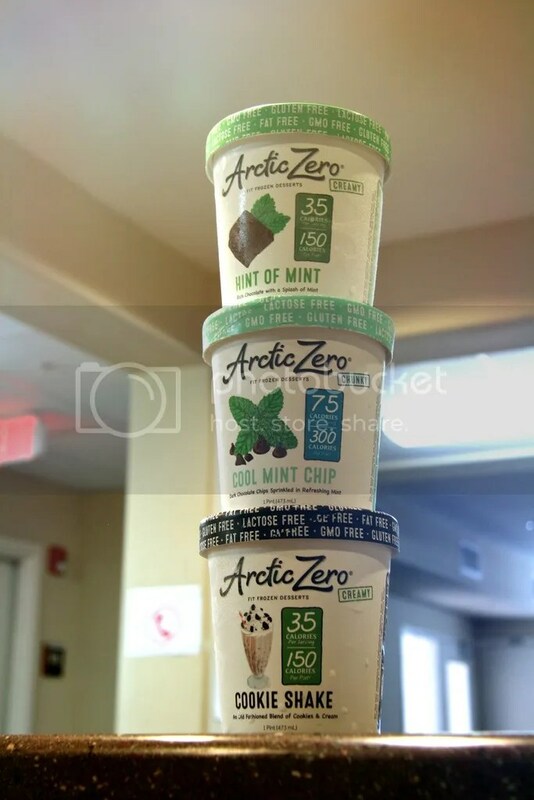 ICE CREAM I CAN EAT ON PREP. what is this magical, wondrous ice cream i’m talking about? 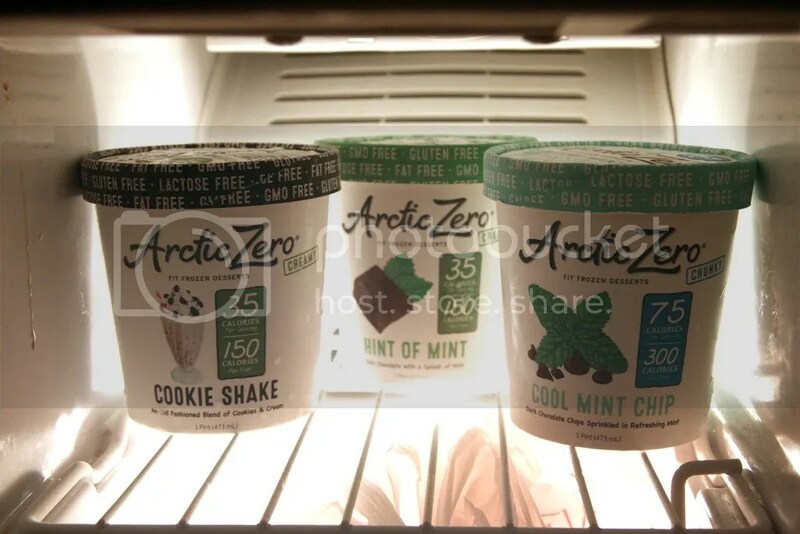 arctic zero. you might have heard about this company in the past, but they have recently rebranded and launched all new packaging! same great flavors with a fresh, new look! this low cal, fat free, lactose free, gmo free, gluten free, GUILT FREE dessert is perfect for getting in that sweet fix without the typical sweet fix results. SHOUTOUT to my mom and dad for stopping on their way to stillwater to get me these! LOVE YOU! 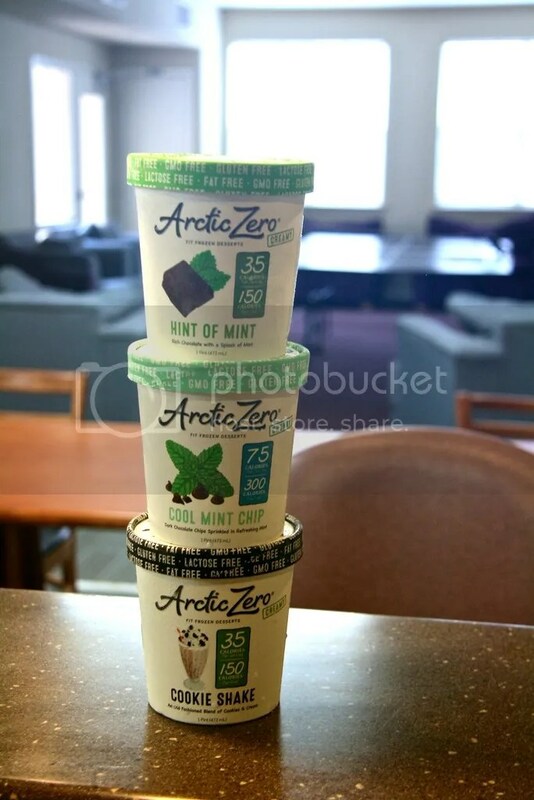 for full nutrition information, head on over to the arctic zero product page. so take a quick second, put down your blue bell (if you’re lucky enough to have some) and go try one of these! if you try any other flavors, especially those bars!, let me know what you think!! ps: if you think of a flex friday outro saying, HIT ME UP!